A tooth-colored composite resin called bonding can be used as an inexpensive but temporary solution for repairing chips, cracks, misalignment, and discolorations. Over time bonding may stain, wear away, or need to be repaired. Porcelain veneers are a more permanent solution than bonding. They are thin shields of porcelain that cover the front of your teeth. Just like bonding porcelain veneers realign crookedness without braces, hide discoloration, and repair chips and cracks. A simple, noninvasive professional tooth whitening treatment can be completed in a just few hours in our office. This is a quick, easy, and affordable way to improve your smile by changing the color of your natural tooth enamel. 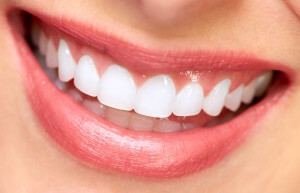 We also offer an option for custom-fitting whitening trays to wear at home. A simple way to straighten your smile without metal wires or brackets. 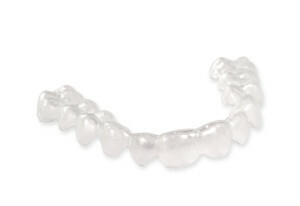 By wearing a series of custom clear aligners, we can make your teeth straight.